When you have a child who suffers from ADHD it isn’t like raising a child who doesn’t. Normal household routines and rules can almost seem impossible, depending on the severity and types of symptoms your child has, and this means that you will need to use a variety of approaches to deal with them. 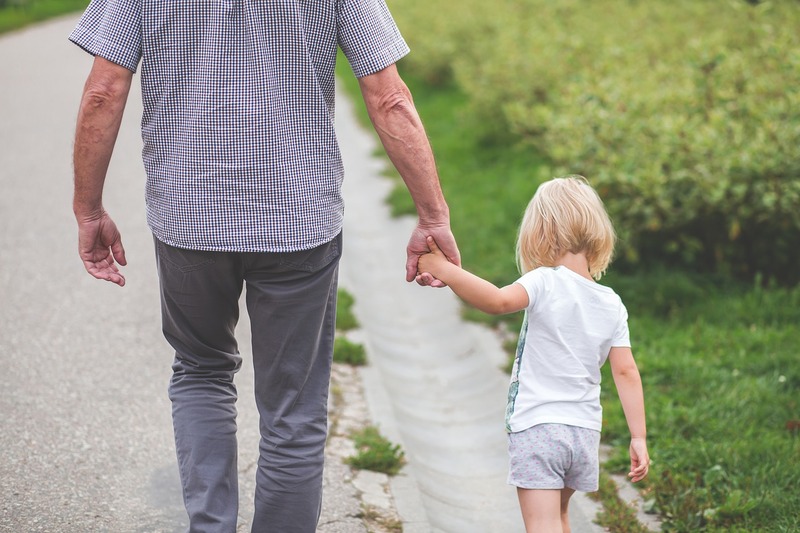 It can easily become frustrating trying to cope with the behaviors that can be associated with this malady, but don’t get discouraged, there are things that can make life easier for both your child and you. Parents need to come to terms with the reality that kids who have ADHD have brains that function differently from the brains of other kids. Yes, kids with ADHD will still be able to learn what exactly is acceptable and what is not quite as acceptable, but it does mean that they will be more prone to exhibiting behavior that is impulsive. In terms of nurturing the development of children who suffer from ADHD, you will need to change your own behavior while also learning to manage how your child behaves. Medication, such as Adderall, might be the first step when it comes to the treatment for your child. If this isn’t done properly though, you might need to deal with withdrawl from Adderall at a later point in time, so be sure to follow all the instructions your doctor gives you. There might also be behavioral techniques for both you and your child to learn. These will help with the management of the symptoms of this disorder. Let’s take a little bit of a closer look at a couple of the guidelines you might want to follow. It is critical to make sure that you are consistent and to discourage any behaviors that are destructive but try to remember not to be overly strict. Keep in mind that kids suffering from ADHD might not be as adaptable as other children. You need to allow them to make the mistakes they will make as they learn. Behaviors that are odd but aren’t detrimental, either to themselves or to anyone else need to be accepted as a piece of your child’s personality. Aggressive outbursts can be a common issue when it comes to children with ADHD. Time outs can be an effective way to calm both your overactive child and you. If they're acting out in public, they need to be removed immediately in a manner that is both decisive and calm. The time out needs to be explained as a period of time for them to cool down and consider the behavior that is being exhibited. Physical activity can burn off extra energy in ways that are healthy. It can also assist the child to focus on specific movements. This can help with decreasing impulsivity. Exercise can also help with improving concentration while decreasing the risk of anxiety and depression, and with stimulating the brain in ways that are healthy. This is great for after-school activities for kids with ADHD. Experts even believe that sports can assist children when it comes to finding constructive ways to focus their energy, attention, and passion. Having a child with ADHD can be challenging, but at the same time, there is no greater gift in the world than a child.